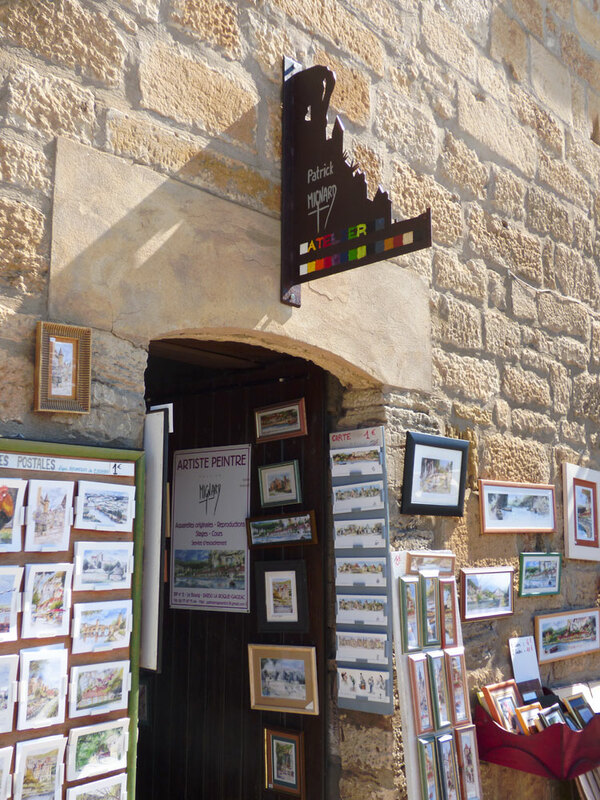 My shop is located in the heart of the village of La Roque Gageac, ranked one of the most beautiful villages in France. 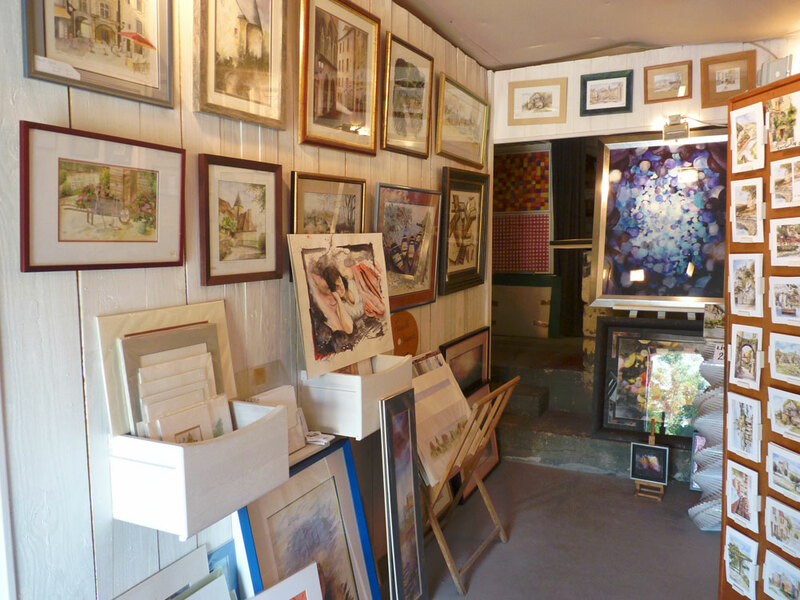 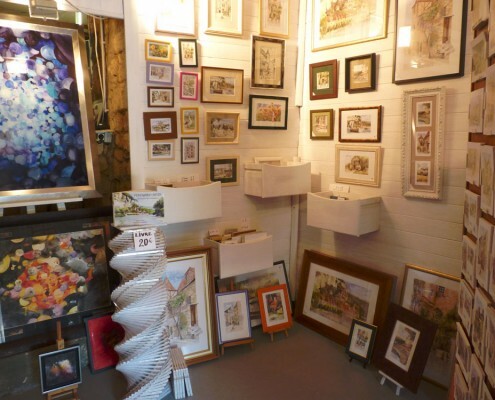 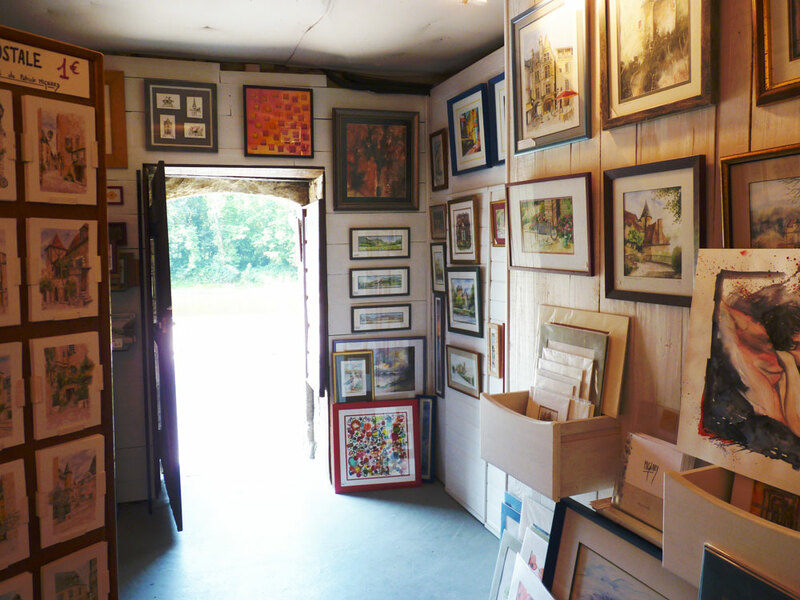 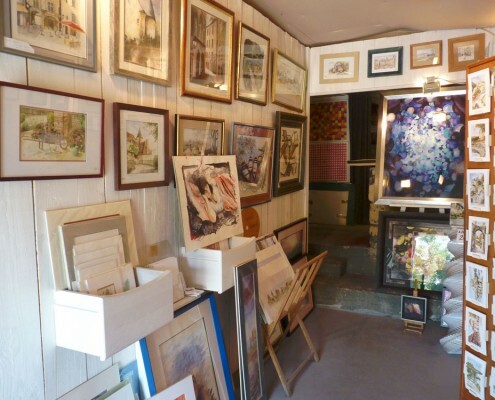 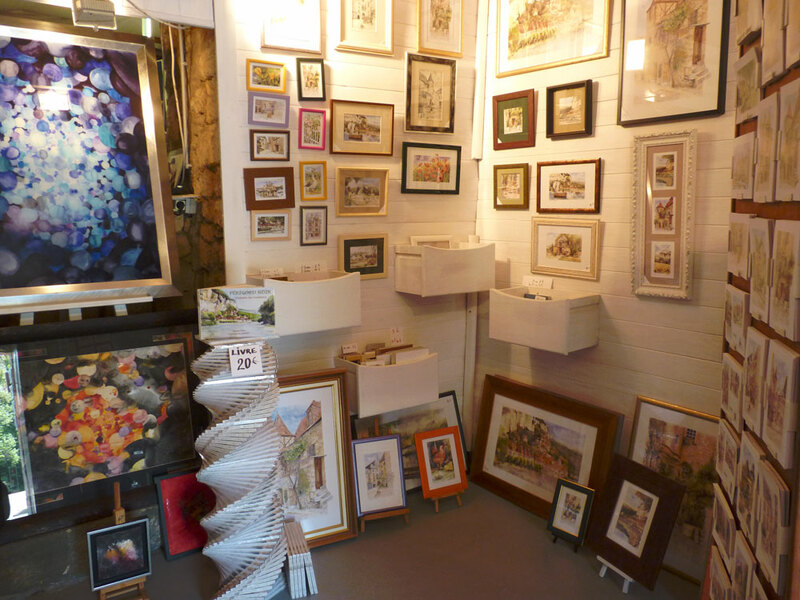 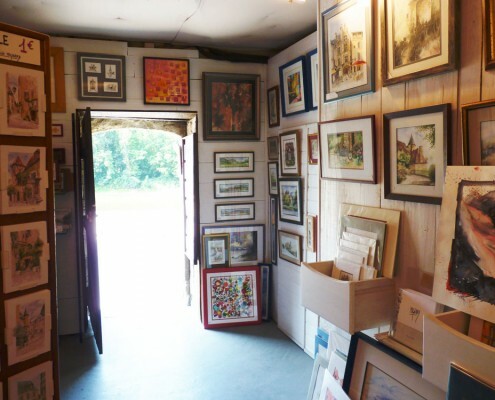 I offer our on-site painting and souvenir card and a coaching space. 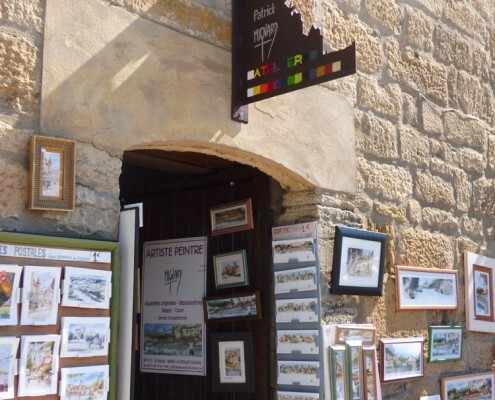 Come discover my latest original watercolors, a collection of displays, postcards, bookmarks, representing the beautiful scenery of the Black Perigord.